History’s timeline of structural innovations – from ancient Roman aqueducts to cathedrals with soaring rooflines, castles to neighborhoods of mass-manufactured buildings – reads like a primer of Buildings 101. Each has helped us refine our construction methods and building efficiencies, but over time that progress has cost our planet precious resources. Typical structural building components like masonry, concrete, and steel have large carbon footprints and require great amounts energy to produce. Concrete production alone represents roughly 5% of world carbon dioxide emissions, the dominant greenhouse gas. Weighted with data from the US Green Building Council that 40% of national CO2 emissions come from buildings, it is more than clear that we must reexamine our go-to for construction materials. Rather than reinvent, though, consider a return to our construction roots. 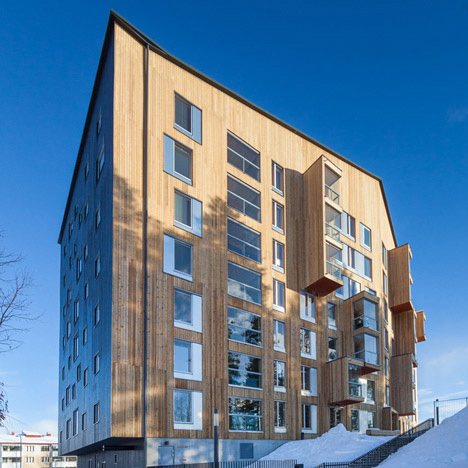 A product called Cross Laminated Timber (CLT) has been used in Europe for a couple decades now, and has proven to be a startlingly green alternative to traditional “industrial age” building materials. This engineered wood building system is made from several layers of solid lumber boards, stacked crosswise and bonded together, providing dimensional stability, strength and rigidity. Replacing concrete and steel with wood as a building material can have a significant impact on reducing greenhouse gas emissions. Starting with the product source, wood is the only structural building material with third-party certification programs in place to verify a product’s sustainably managed origins. At SmartLam, we procure all of our lumber from sawmills practicing certified sustainable forestry practices. 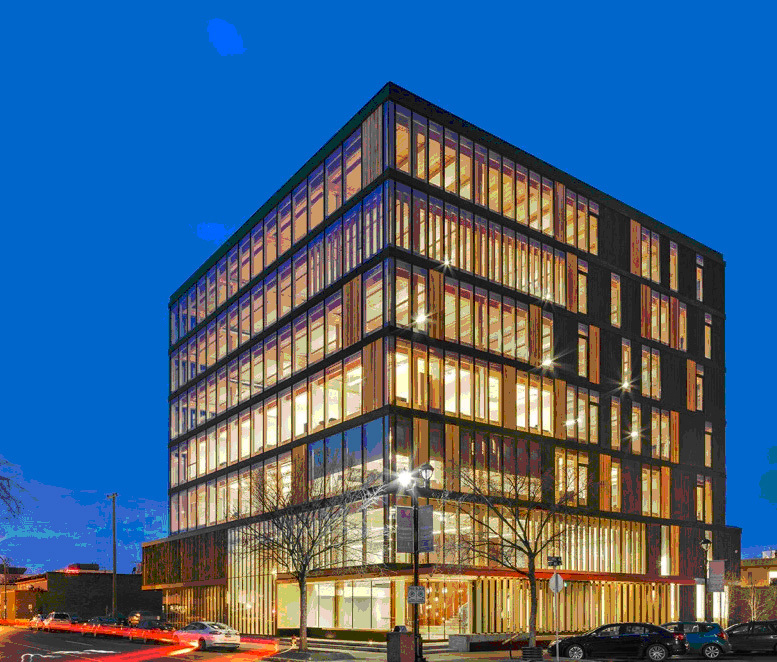 Wood building systems like CLT also bring the advantage of low embodied energy. Embodied energy refers to the energy needed to extract, process, manufacture, transport, construct and maintain a material or product. LCA studies consistently show that wood outperforms other materials in this area. CLT is also a good choice for architects who want to meet Passive House standard for commercial building. Because wood has low thermal conductivity (compared to steel or concrete), buildings made from wood are easy to insulate to high standards. 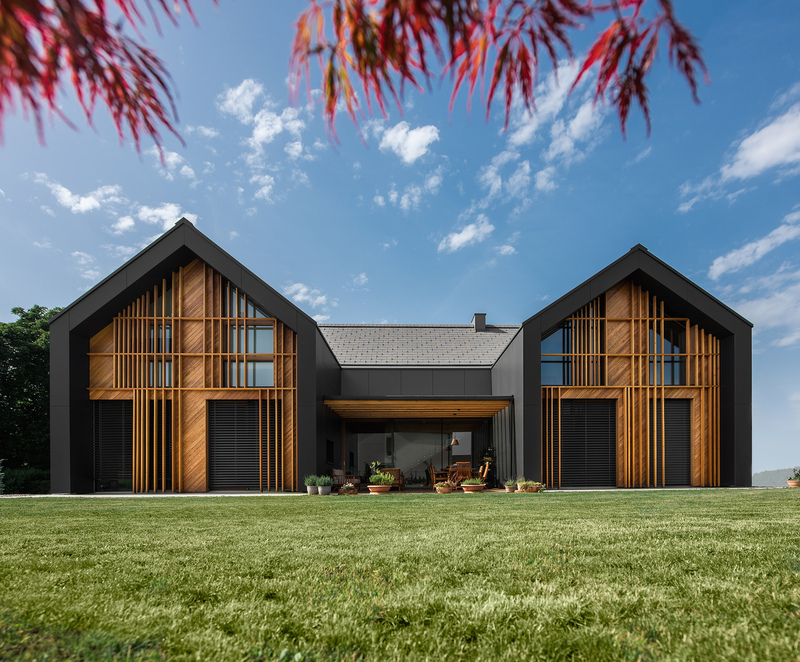 CLT and its precise manufacturing and milling creates exceptional air tightness, and its dimensional stability helps ensure the building remains airtight over time. 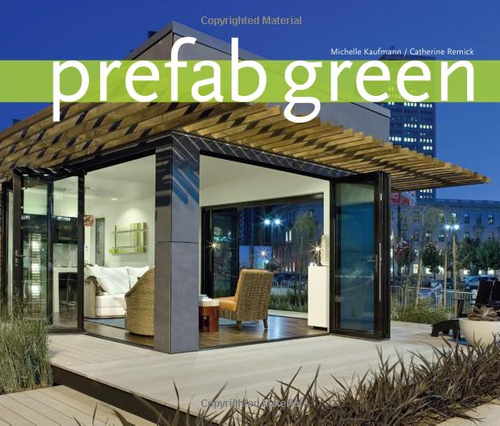 For green building, wood is an obvious choice. 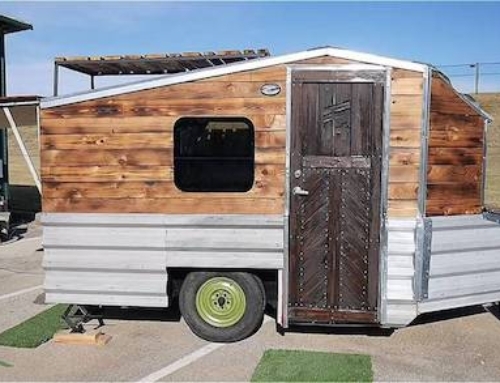 Unlike other products that deplete the earth’s resources, wood is the only major building material that grows naturally, is renewable, and requires less energy to produce. 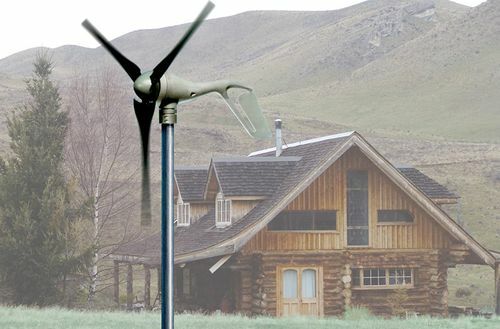 In fact, wood is the ONLY renewable building material. Using CLT in place of the old standards like steel or concrete is one way to reduce the environmental impact of your structure without compromising on the advances we’ve made in modern structural integrity. It’s a solution for the future. With proper design and maintenance, wood structures can provide long and useful service lives equivalent to other building materials. The key is careful planning and understanding of environmental loads and other external factors likely to impact a building over its lifetime. 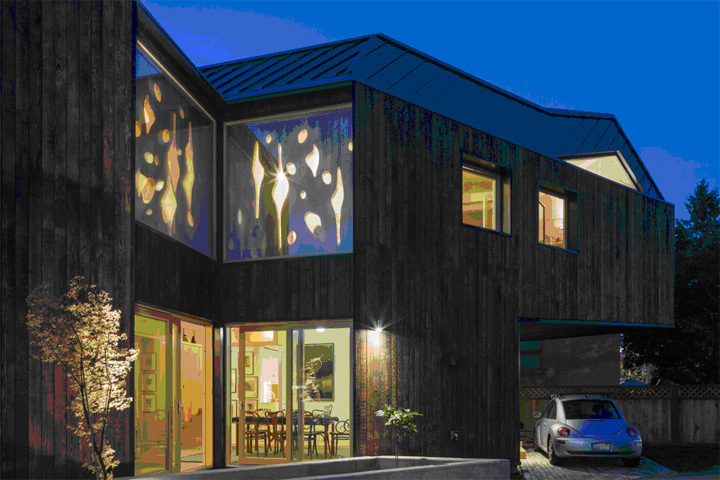 CLT panels form a robust, structurally strong building system that outperforms anything currently available in the USA. Cross lamination provides for superior dimensional stability and offers significant shear strength performance at a very unique weight to strength ratio compared to other common structural materials. 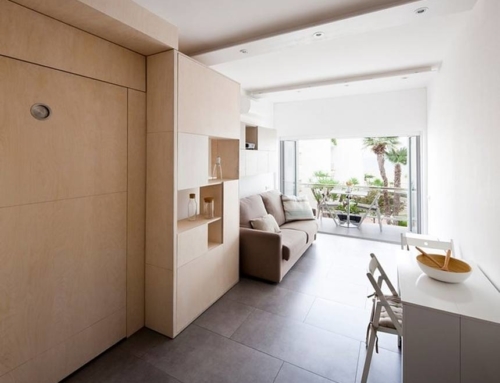 Because of their dimensional stability and rigidity, CLT panels create an effective lateral load resisting system. 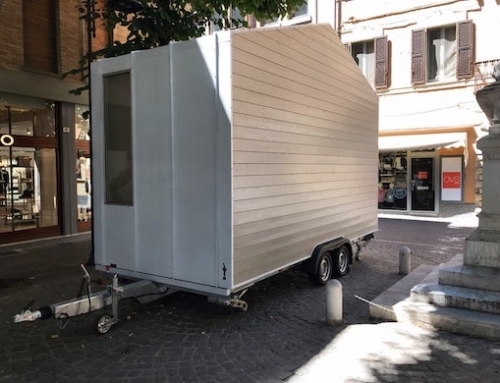 Researchers have conducted extensive seismic testing on CLT and found panels to perform exceptionally well with no residual deformation, particularly in multi-story applications. In Japan, for example, a seven-story CLT building was tested on the world’s largest shake table. It survived 14 consecutive seismic events with almost no damage. CLT also offers good ductile behavior and energy dissipation. Test results show that because the mass of the wall contributes to acoustic performance, CLT building systems provide superior noise control for both airborne and impact sound transmission. CLT building systems offer additional acoustic benefits with the use of sealants and other types of membranes to provide air tightness and improve sound insulation at the interfaces between the floor and wall plates. CLT’s thermal performance is determined by its U-value, or coefficient of heat transfer, which relates to panel thickness. Thicker panels have lower U-values; they are better insulators and therefore require little or no insulation. Since CLT panels can be manufactured using CNC equipment to precise tolerances, panel joints also fit tighter, which results in better energy efficiency for the structure. Because the panels are solid, there is nearly zero air infiltration into the building envelope. 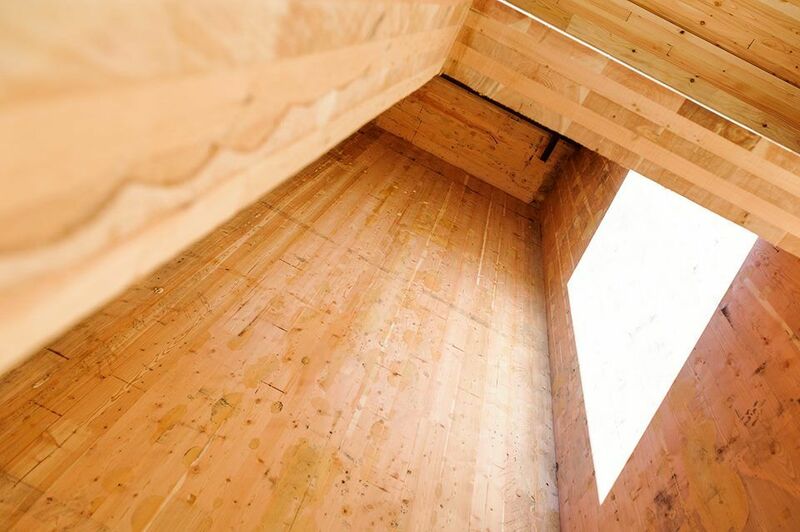 As a result, interior temperatures of a finished CLT structure can be maintained with just one-third the normally required heating or cooling energy. CLT’s thick cross-section provides valuable and superior fire resistance. 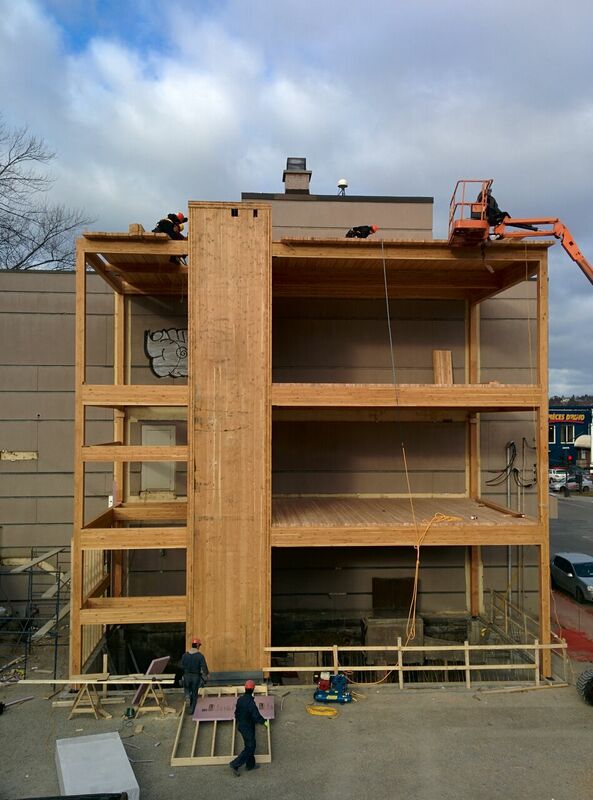 Due to its mass, CLT panels char slowly. Once charred, combustion slows and eventually stops as the oxygen source is removed. CLT assemblies also have fewer concealed spaces, which reduces a fire’s ability to spread undetected. CLT structures suffer less degradation than concrete and steel structures in a catastrophic fire event. Wood is naturally hygroscopic and inherently serves as a moisture management system within a building envelope. Ideally manufactured at 12% moisture content, woods inherent ability to absorb and emit moisture can naturally stabilize an indoor environment. The vapor permeable nature of wood allows CLT to transfer molecular moisture without trapping it and creating conditions for mold and decay. 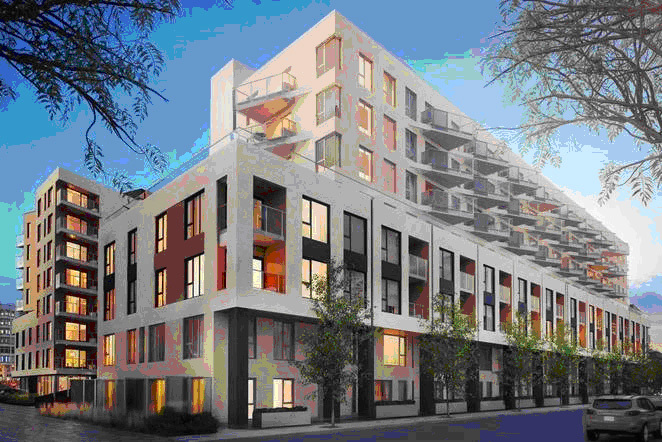 CLT buildings ‘breathe’, minimizing the risk for mold growth and maximizing the comfort of it’s occupants. SmartLam CLT is manufactured from trees harvested in sustainably managed forests. The raw materials for SmartLam CLT are sourced exclusively from small and medium diameter timber. 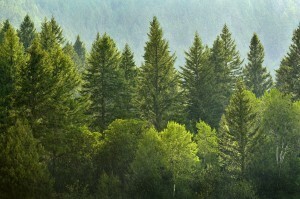 This responsible cultivation practice maintains and even enhances the long-term productivity and health of the forest. 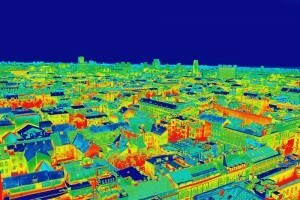 CLT provides a number of environmental benefits in addition to its excellent thermal performance. 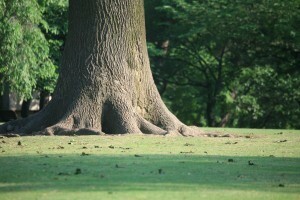 Wood is the only major building material that grows naturally and is renewable. 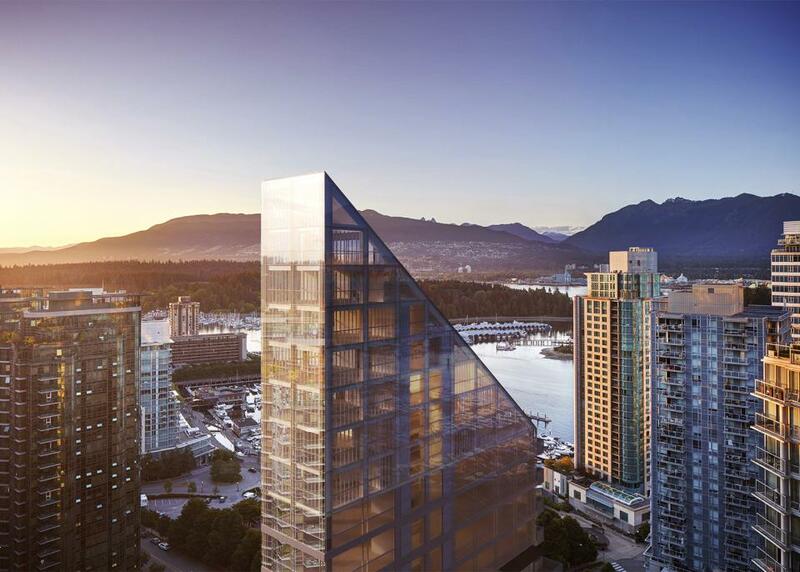 Life cycle assessment studies consistently show that wood outperforms steel and concrete in terms of embodied energy, air pollution and water pollution. 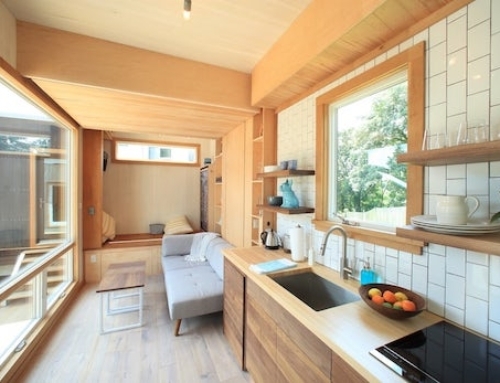 CLT also has a lighter carbon footprint as wood products continue to store carbon absorbed by the trees while growing, and engineered wood manufacturing requires significantly less energy to produce than concrete and steel. This represents a significant reduction in greenhouse gas emissions. 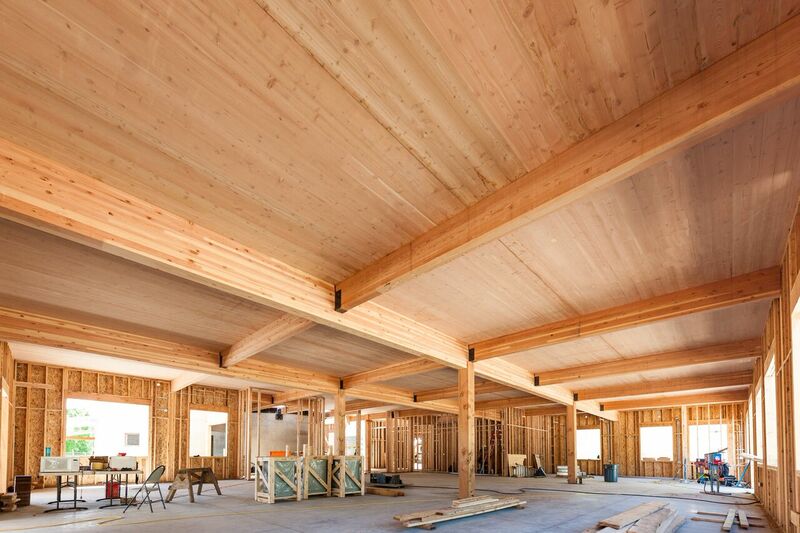 The only constituents of a CLT building system are wood and a non-toxic/non-VOC adhesives. 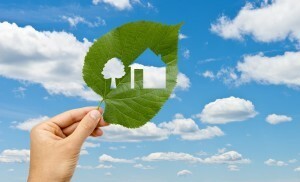 CLT building materials do not introduce any toxins into the indoor environment providing clean indoor air quality. 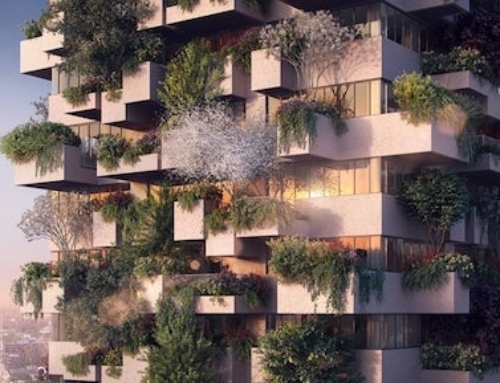 In addition, the CLT wall systems are naturally breathable, which, integrated with appropriate mechanical systems, will result in a healthy indoor environment that maximizes occupant comfort and health. 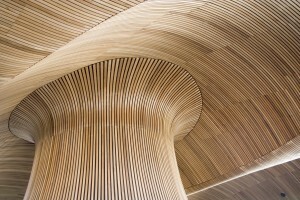 The longevity of CLT components ensures that the future value of any structure remains high. 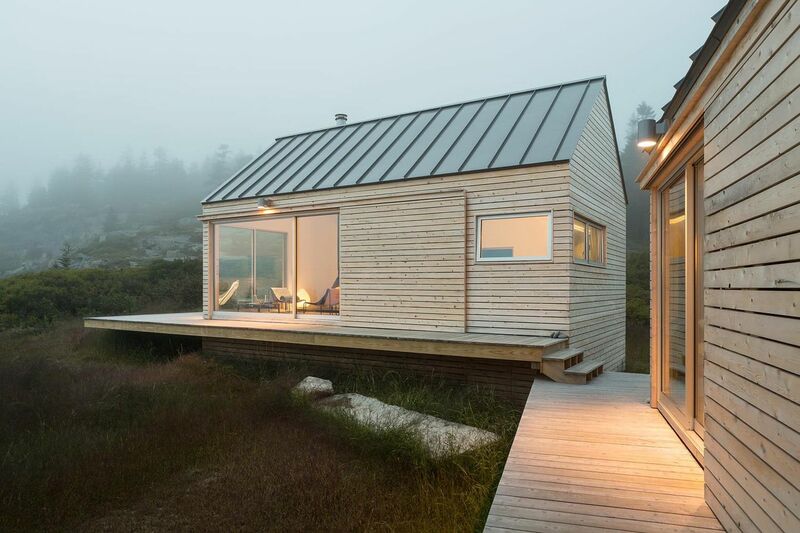 CLT buildings are easily altered and remodeled and are also fully recyclable once they reach the end of their useful life. 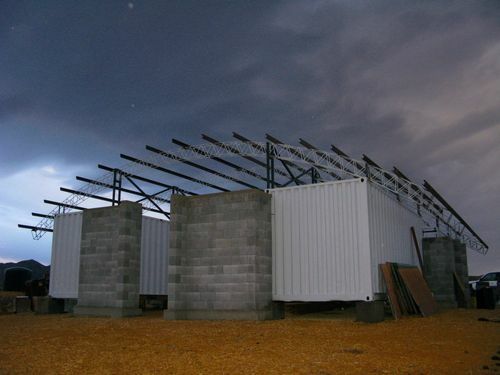 With the utilities located to the interior of the building, not enmeshed with structural and insulating systems, buildings can be easily remodeled. Comparing the cost of CLT versus certain concrete, masonry and steel building types and including the advantages of faster construction time and lower foundation costs, the estimated total costs of CLT structures can be very competitive. CLT has unique structural properties that allow architects and designers increased flexibility of design allowing for distinctive and innovative projects. Due to wood’s inherent ductility and unique strength to weight ratio, wood offers many advantages over the other common structural materials such as masonry, concrete, and steel. 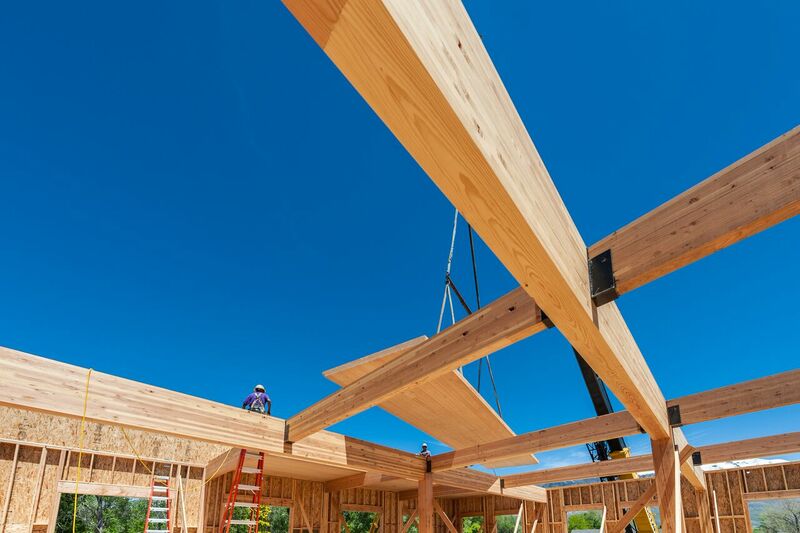 From one-person builders to large construction companies, CLT structural systems will arrive on-site ready to assemble, saving time and money with a swift and accurate building process. CLT panels are manufactured for specific end-use applications, which results in little to no job site waste. Plus, manufacturers can reuse fabrication scraps for stairs and other architectural elements. SmartLam is a “zero waste” facility and utilizes all of our residuals either through re-purposing, as wood product constituents, or bio-fuel. Casey Malmquist, President and General Manager of SmartLam, has served in this position since SmartLam’s inception in January of 2012, and has led the SmartLam team from the ground level to becoming a globally-recognized producer of Cross-Laminated Timber products. Mr. Malmquist has over 30 years’ experience owning and operating a successful construction and development company.